Sign up for AT&T's $45 prepaid plan, and you'll get a discounted iPhone 6s or 6s Plus for $300 and $400, respectively, including the first month of free service. 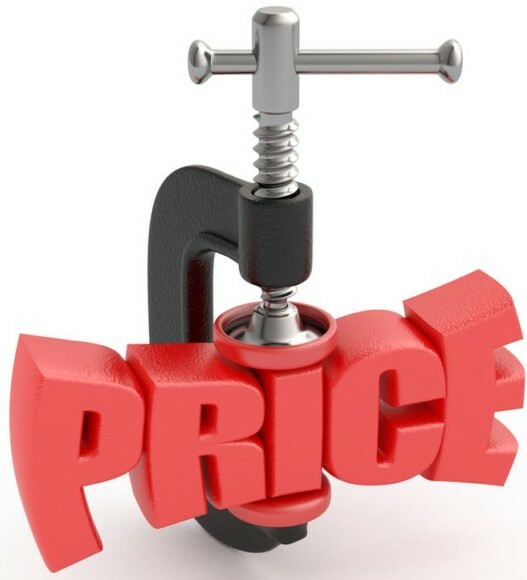 The reality is that the newest smartphones have become tremendously expensive with customers questioning whether there's even a value in upgrading. Thus, looking to older models is becoming not only more popular, but overall a financially prudent strategy. Even myself, who always likes to have the latest and greatest gadget, I don't feel that it's worthwhile paying $800+ for a phone. I'm perfectly happy with one, or even two generations behind! The fact that customers aren't changing providers as regularly makes a lot of sense. There's simply very minimal benefit to doing so. Sometimes there's a short-term financial incentive, however, customers are getting wiser, and seeing past the long term headache that simply isn't worth the short-term financial gain. In addition, as carriers phase out subsidized phones, there's no longer an opportunity to change providers in order to get a $200-$300 phone upgrade. Without that option, and with a lot of people stuck paying monthly installments for financing or leasing programs, changing providers is simply a massive pain. Moreover, carriers are starting to become anxious about a race to the bottom in terms of profitability, so we've seen a leveling off of plan pricing and features. In other words, carriers are struggling to differentiate themselves, and still challenged with overall customer service. Thus, if you haven't made a change in awhile and feel as though you're missing out on something, the reality is that you're probably not! The Boost executive's comment about the company having strong roots supporting mixed martial arts was hilarious; what roots?! Surfing and motocross were the heart of Boost's roots, followed by hip hop. The reality is that their positioning is just marketing fluff. 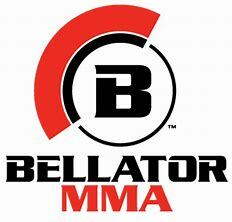 Boost is trying hard to differentiate itself in the wild wild west of the wireless world, and it's certainly paying Bellator for this partnership. Anyway, kudos to Boost for attempting to be creative, but I don't buy this "strategic partnership" positioning. It's opportunistic; it's as simple as that. Another low cost Android option! For $30 you get a 5" display, 5MP and 2MP rear and front cameras, respectively, a quad-core processor, 2GB of RAM, and 16GB of internal storage. Very respectable for a smartphone that's virtually free! 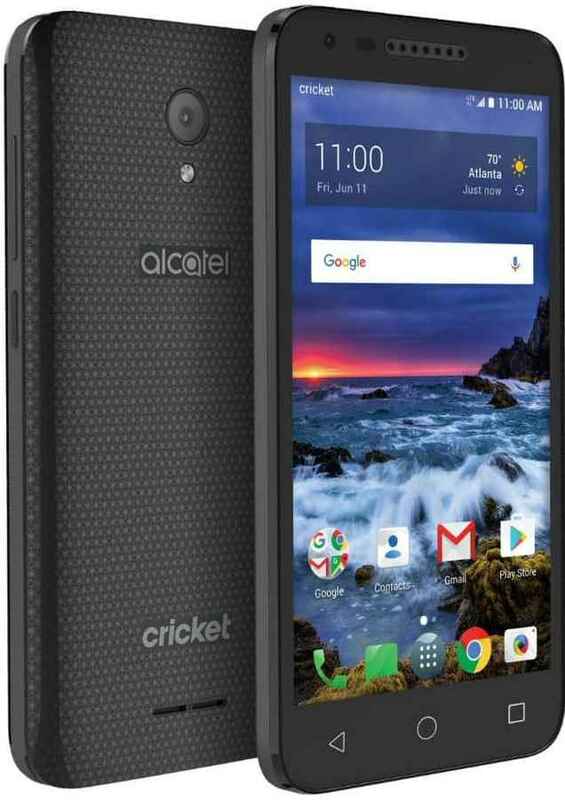 Cricket also has a new deal for switchers, which gets you two free smartphones (this Alcatel Verso or the LG Fortune), and $80/month for two lines. You get unlimited talk, text, and data, however, data speeds max out at 3Mbps, and video at 480p. In my opinion, those limits are more than adequate for the streaming and quality that the average person really needs. To me capping the balance is likely to help the carrier avoid holding so much unclaimed (i.e. unrecognizable) revenue on its books. In addition, customers with higher balances are likely infrequent users, which are ultimately less profitable. Also, if customers fail to topup by their expiration date, they would lose their entire balance, which would result in irate customers. Thus, limiting that loss is surely to everyone's benefit. Rogers requires prepaid users to topup at least $100 per year, which explains how such high balances would have come into play. For a prepaid program, requiring $100 worth of payments each year is simple gouging; shame on you Rogers. They really need to lower that requirement to avoid high balance accruals, particularly if given this new upper balance limit. Mint SIM is a sub-brand of Ultra Mobile, which is an MVNO of T-Mobile. While Ultra focuses on international calling, Mint provides superb value by being an online only play, and selling service in one year allotments to bring pricing down. I thought this was a great interview with Mint's SVP of Marketing & Creative for an honest look into the company's strategy and goals.